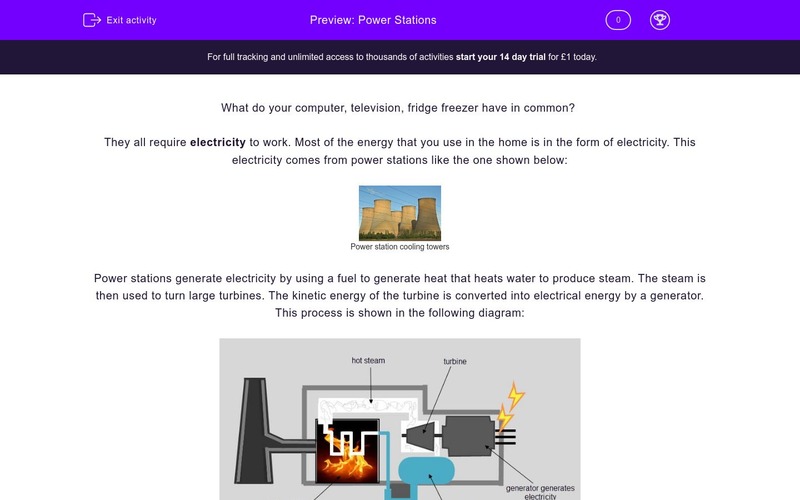 Power stations create the energy that we use our homes and schools, but how do power stations make this energy? Students will learn about this in this worksheet. What do your computer, television, fridge freezer have in common? 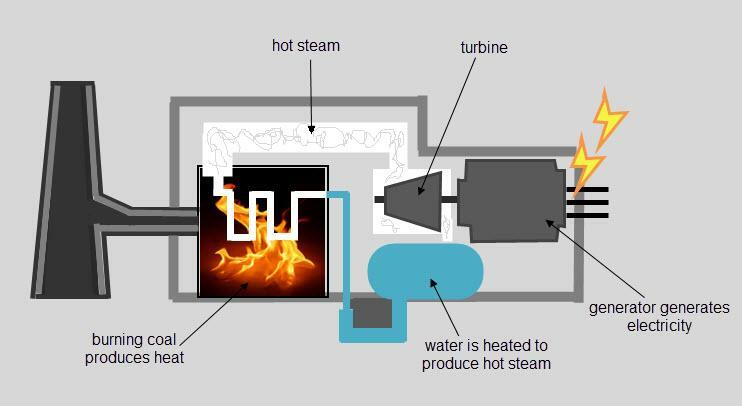 In the diagram shown above the fuel used is coal. Coal is a fossil fuel. Fossil fuels were formed from dead plants and animals kept under pressure for millions of years. Coal, oil and natural gas are all fossil fuels. Fossil fuels are described as being finite or non-renewable energy sources. This means that they are running out and cannot be replaced. They also produce polluting gases such as carbon dioxide when they burn, which contributes to global warming. 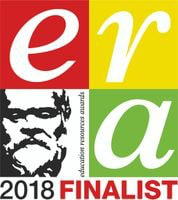 Scientists are currently working on finding and developing alternative sources of energy including renewable fuels. 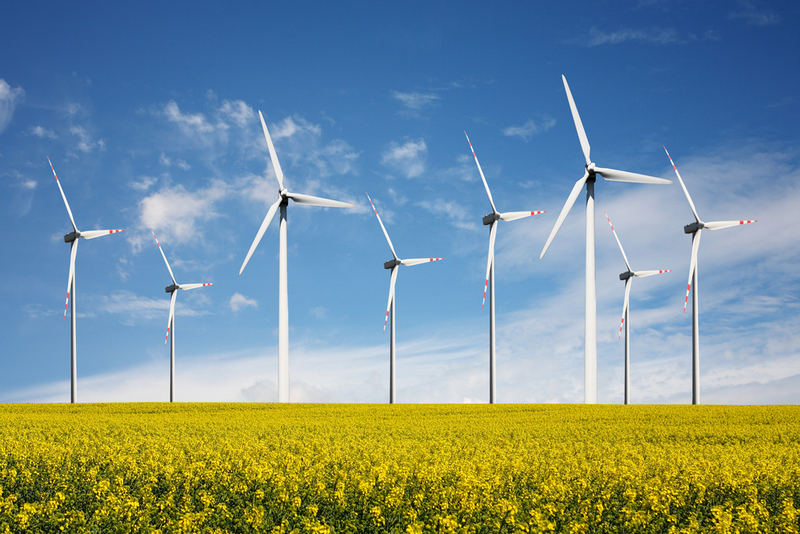 Wind Energy - Wind energy can be used to turn a turbine to generate electricity but they do rely on the wind blowing. Wind turbines don't pollute the atmosphere but they do create noise pollution and some people are of the opinion that they ruin the look of the landscape. Solar Energy - Solar panels change sunlight into electricity. They do rely on sunlight and have to be very large to generate a lot of electricity. 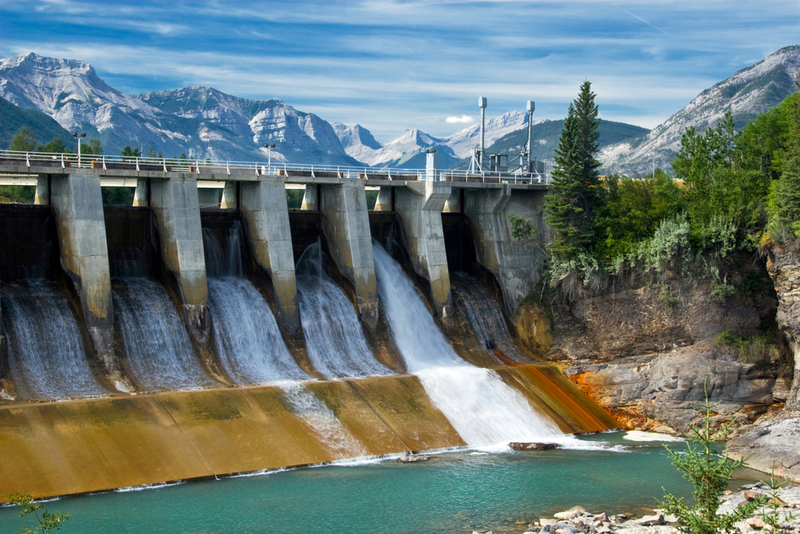 Hydroelectricity - Uses energy from water that runs from rivers or dams to turn turbines to generate electricity. This creates no pollution but can damage the landscape and is very expensive to set up. 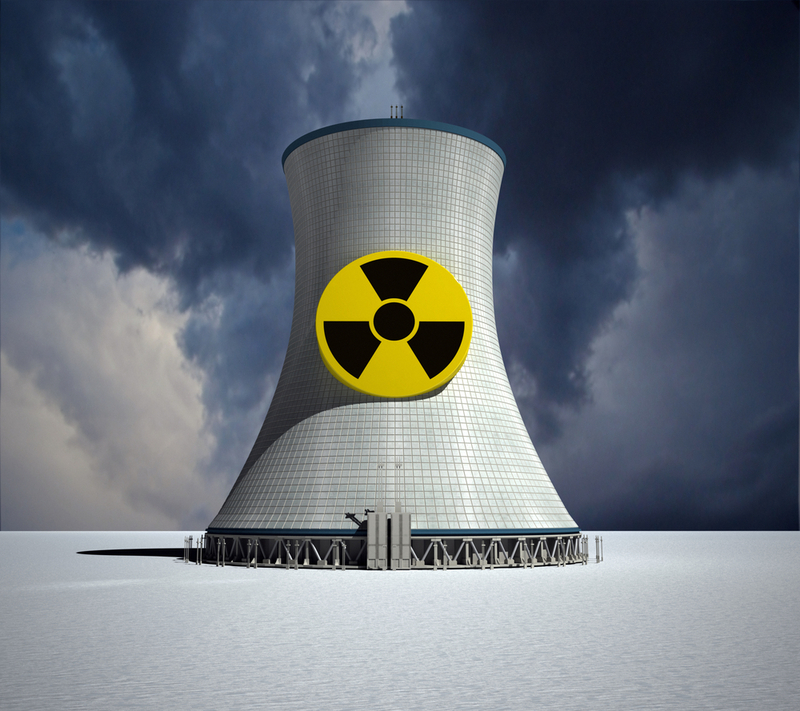 Nuclear - Nuclear power produces a lot of energy but also creates radioactive nuclear waste and can be dangerous if rigorous safety standards are not met. The danger of nuclear energy was clearly demonstrated by the Chernobyl nuclear disaster in 1986. Which TWO of the following are not classed as fossil fuels? Using the table below, decide whether each of the energy sources listed below are renewable or non-renewable sources of energy? What form is most of the energy that is used in the home? The fossil fuels coal, oil and gas are running out and cannot be replaced. What is the term is used to describe the fact that fossil fuels are running out? 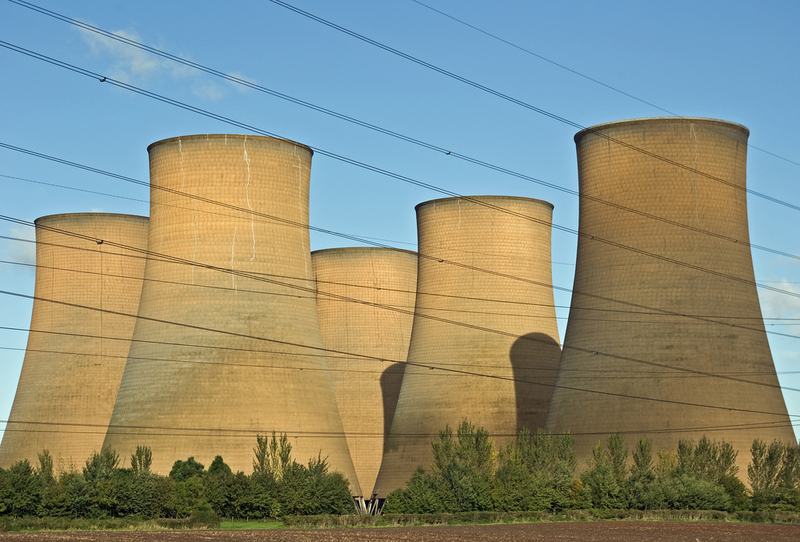 There are nine nuclear power plants in Britain that generate one sixth of Britain's electricity. Use the table below to list the advantages and disadvantages of nuclear power. Whitelee Windfarm, which is located just outside Glasgow, is Europe's largest windfarm. Use the table below to list the advantages of wind power over more conventional coal fired power plants. Solar panels are becoming a common site on the roof of many houses. What do solar panels convert into electrical energy? Coal, oil and natural gas are the three main fossil fuels. There are more renewable fuels such as alcohol, which is produced from sugar cane and is used to fuel cars in some countries such as Brazil. Think of all the electrical appliances in your home. Life would be very different without them. Alternative sources of energy are required as we are still largely dependent on fossil fuels that are finite. Nuclear power plants are controversial but the British Government are looking to create more in order to meet our ever increasing demands for energy. Windfarms generate lots of electricity but the wind must be blowing to turn these huge turbines. 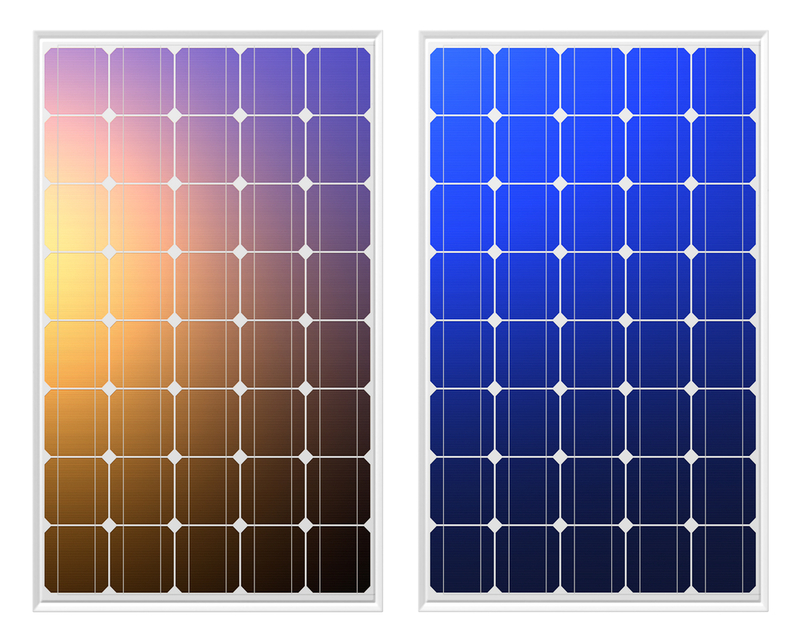 Solar panels convert light energy into electrical energy. The government provides incentives for home owners if they fit solar panels but at present solar panels are still very expensive to buy and install.